When Greta Hokanson was 16, she was diagnosed with leukemia and needed a bone marrow transplant to save her life. 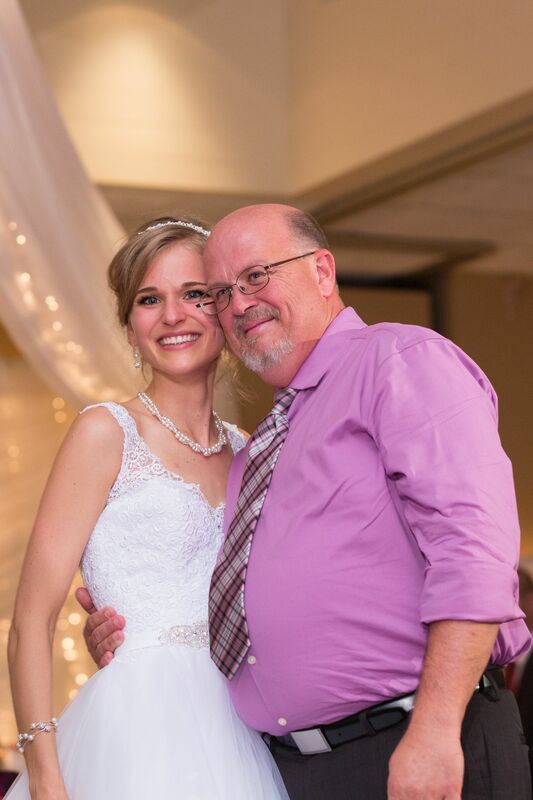 Through the Be The Match bone marrow registry, she was connected with a compatible donor — a then-anonymous man from Arkansas. Greta had the procedure and nearly two years later, she and her family got the chance to meet the man, Danny Daniels, in person. 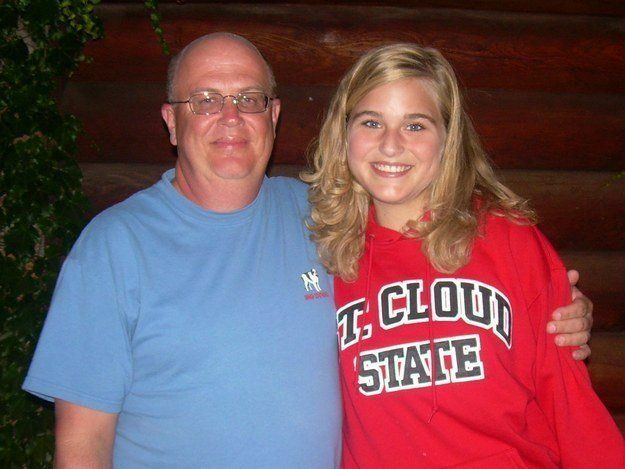 “Before I met him, he was this amazing man who gave his bone marrow to me without knowing anything about me,” Greta told BuzzFeed. “It was incredible seeing him standing right there in front of me. 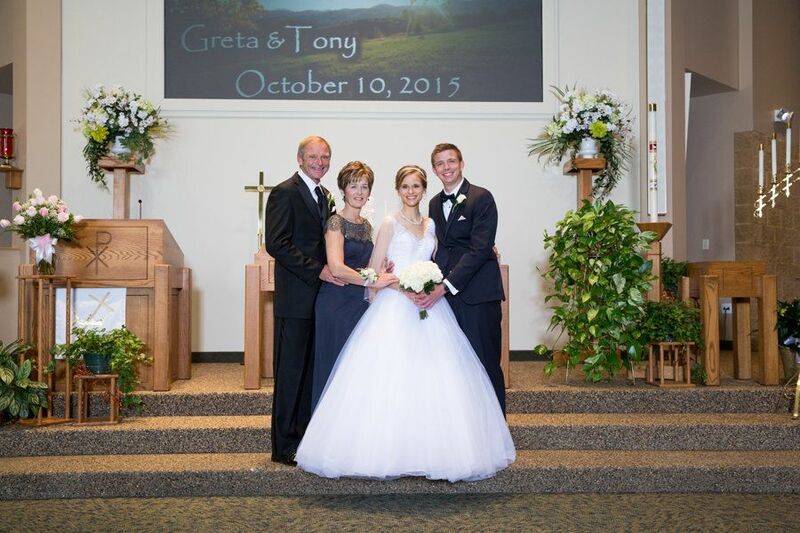 Years later, when Greta was planning her wedding to now-husband Tony Hokanson, she knew she wanted Danny to be in attendance. She was thrilled when she received his RSVP. 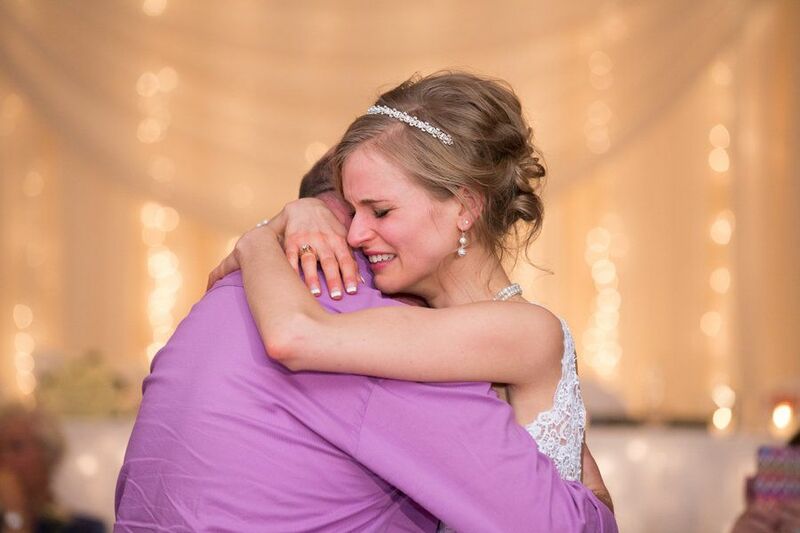 At the October 10 reception in Sartell, Minnesota, Greta and Danny shared an emotional dance to Angels Among Us by Alabama. Photographer Stacy Milburn of Phodot Photography captured the moment. 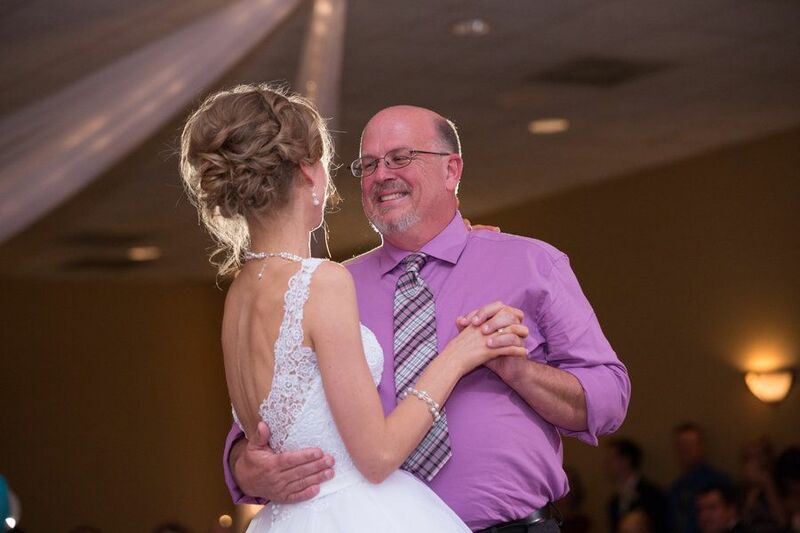 “The lyrics to the song remind me of Danny and his selfless act of donating his bone marrow to me, a complete stranger,” the bride said. The wedding was also the groom’s first opportunity to meet the man who saved his new wife’s life.